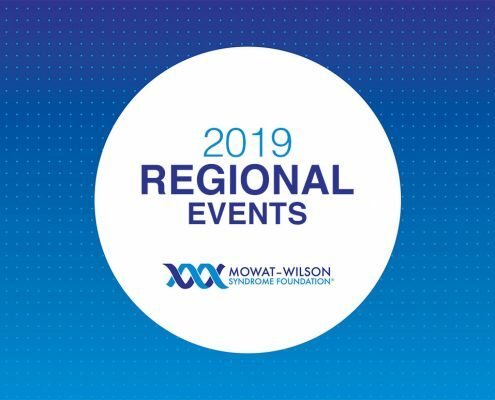 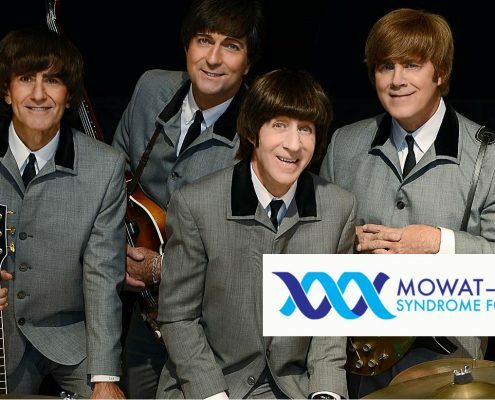 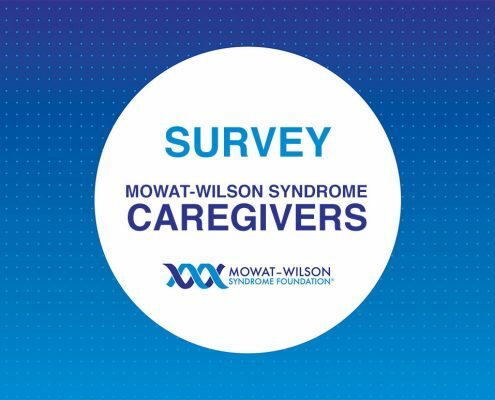 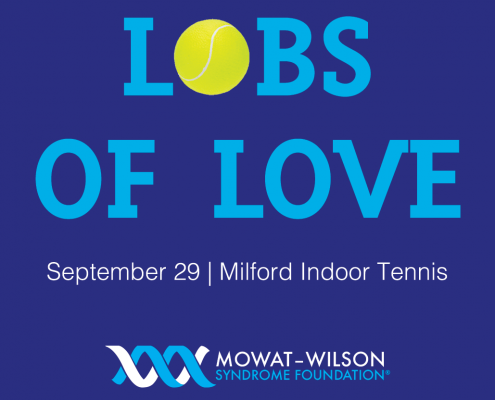 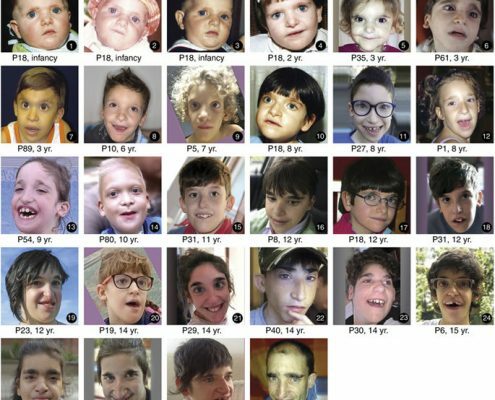 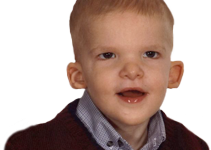 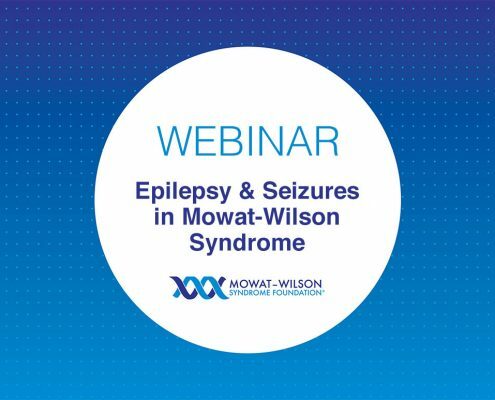 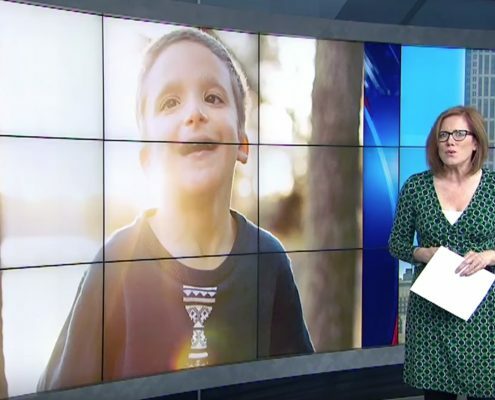 Caregiver Survey: Mowat-Wilson Syndrome The Mowat-Wilson Syndrome Foundation has partnered with suAzio to conduct a survey of Mowat-Wilson Syndrome caregivers like yourself. 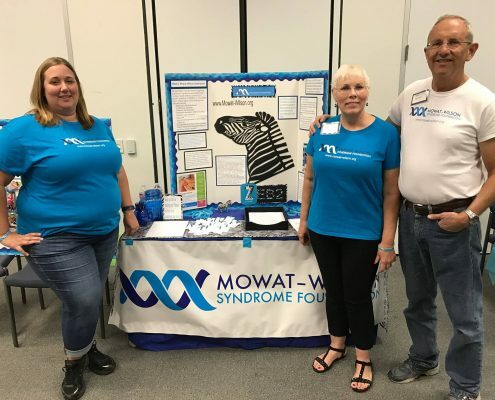 The survey has been developed in close collaboration with the MWSF to ensure the resulting survey feedback will assist the Foundation to better serve the MWS community. 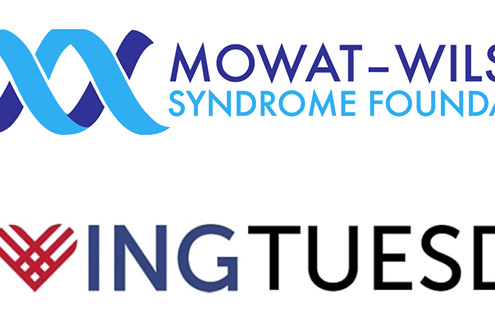 Mowat-Wilson Syndrome Foundation Joins the Global #GivingTuesday Movement Pledges to continue to support this rare community and their families. 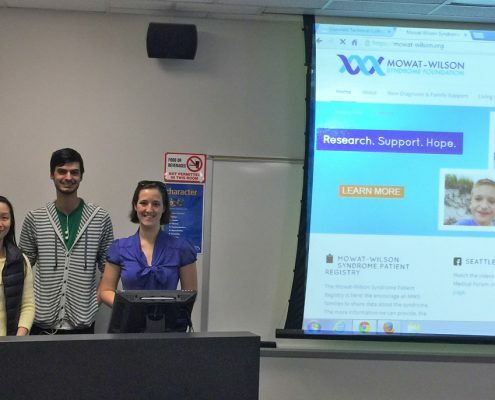 https://mowat-wilson.org/wp-content/uploads/2016/11/Rebecca-2016-cropped-sm.png 324 856 4Foundation https://mowat-wilson.org/wp-content/uploads/2016/07/MWS-logo-final-340-1.png 4Foundation2016-11-26 09:00:552016-11-26 16:38:32Mowat-Wilson Syndrome Foundation Joins the Global #GivingTuesday Movement Pledges to continue to support this rare community and their families. 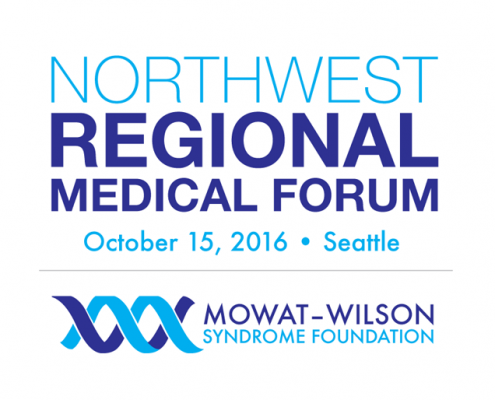 October 15, 2016 We will be streaming the Northeast Medical Forum live from Seattle on our Facebook page. 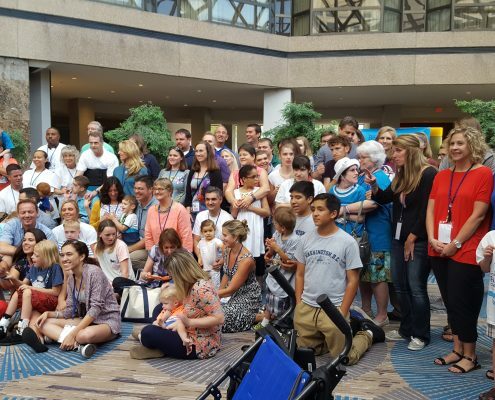 After the event, we will be posting all videos for you to watch and share with your friends, families, doctors and therapists. 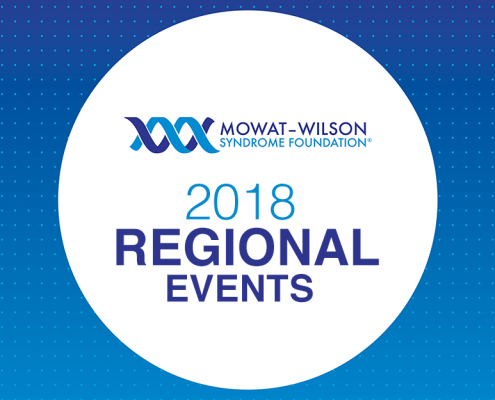 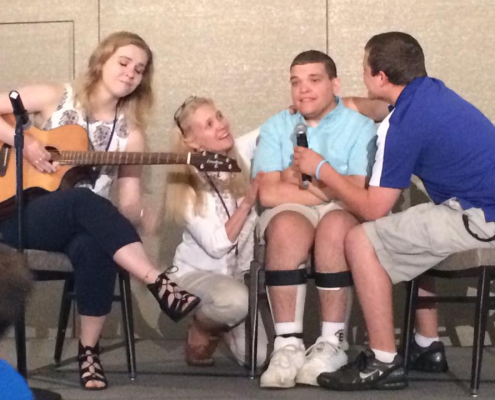 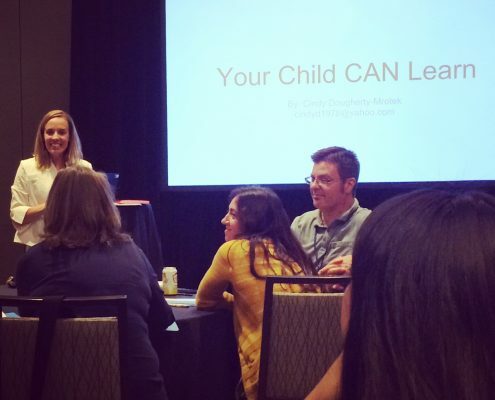 Download the 2016 Mowat-Wilson Syndrome Seattle Forum Program.